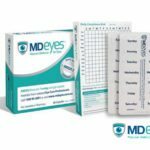 In 2013, the results of the AREDS2 (Age-Related Eye Disease Study 2) were published after several years of comprehensive clinical trials. The results of the AREDS2 study suggested that a formulation of Zinc, Copper, Vitamin C, Vitamin E, Lutein and Zeaxanthin could reduce the risk of progression from intermediate AMD to advanced AMD. 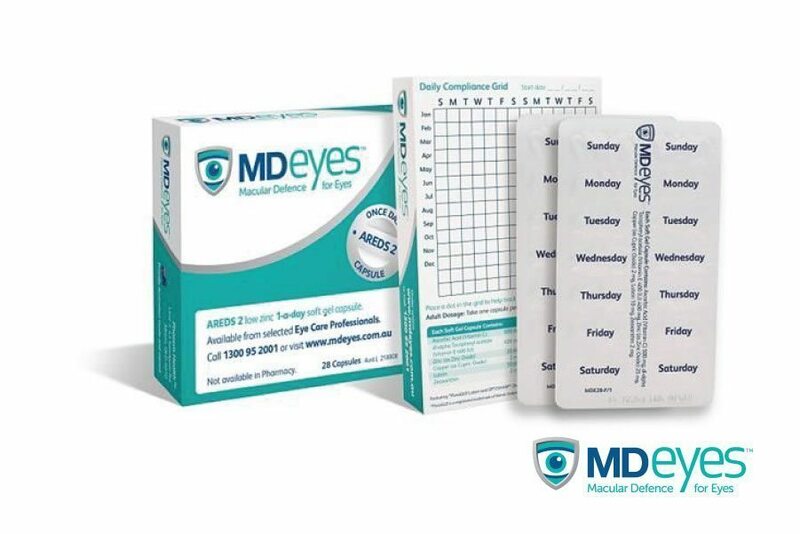 MdEyes is an Australian formulation of the AREDS2 study all in the convenient single dose tablet once a day. 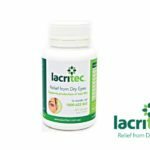 Lacitec contains Omega-3 and Omega-6 oils together with Gamma Linolenic Acid to target the cause of dry eyes. 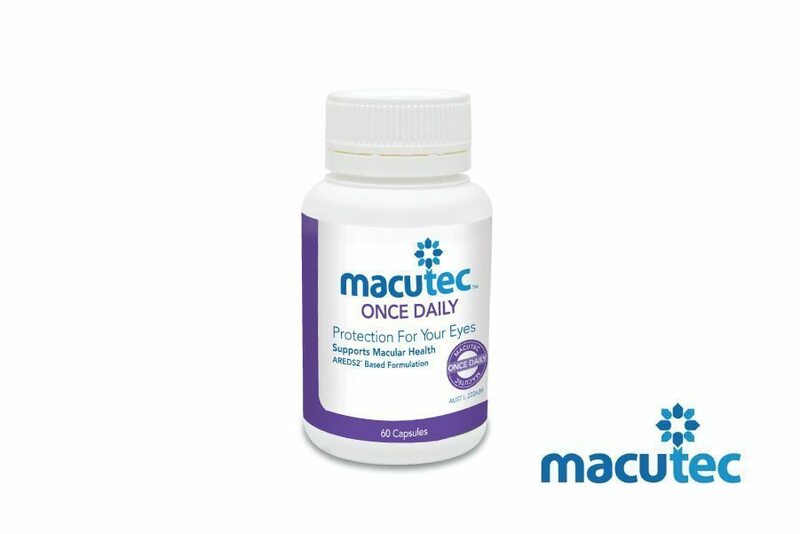 These ingredients have been shown to reduce dry eye symptoms, increase tear production and improve tear quality. 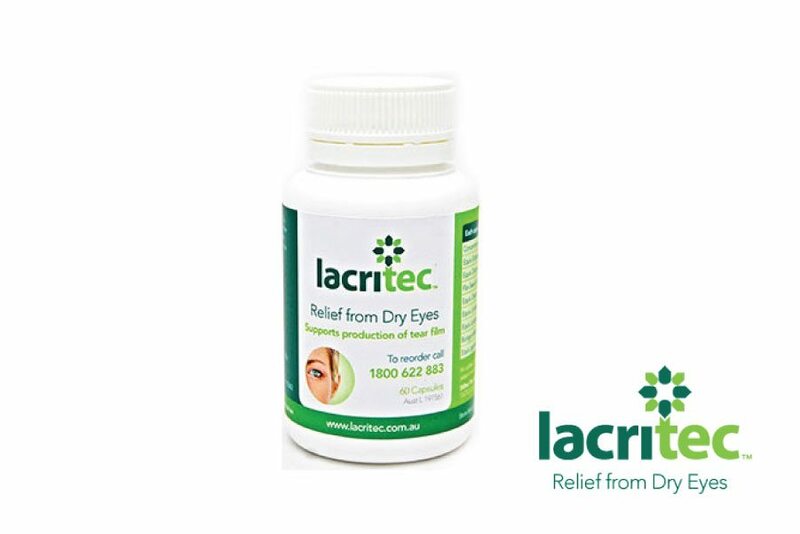 Lacritec helps to reduce the symptoms of dry eyes such as irritation and burning.